It's time to try good pizza. If you look through the visitors' reviews, the staff is terrific at this pizzeria. 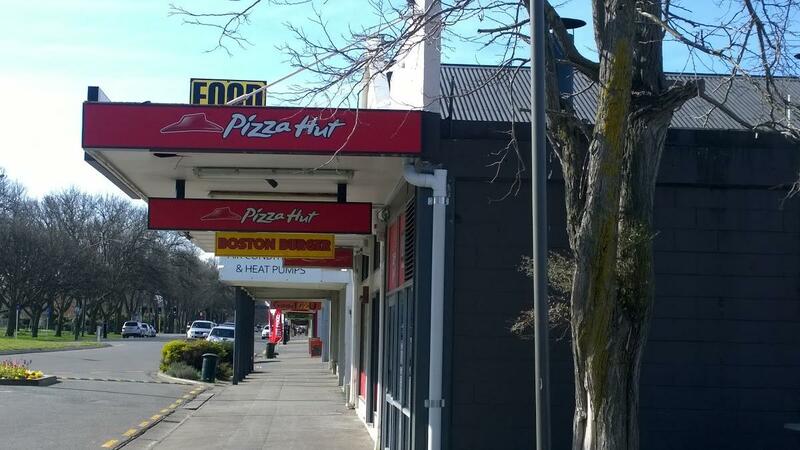 But Pizza Hut has been rated below average by Google.